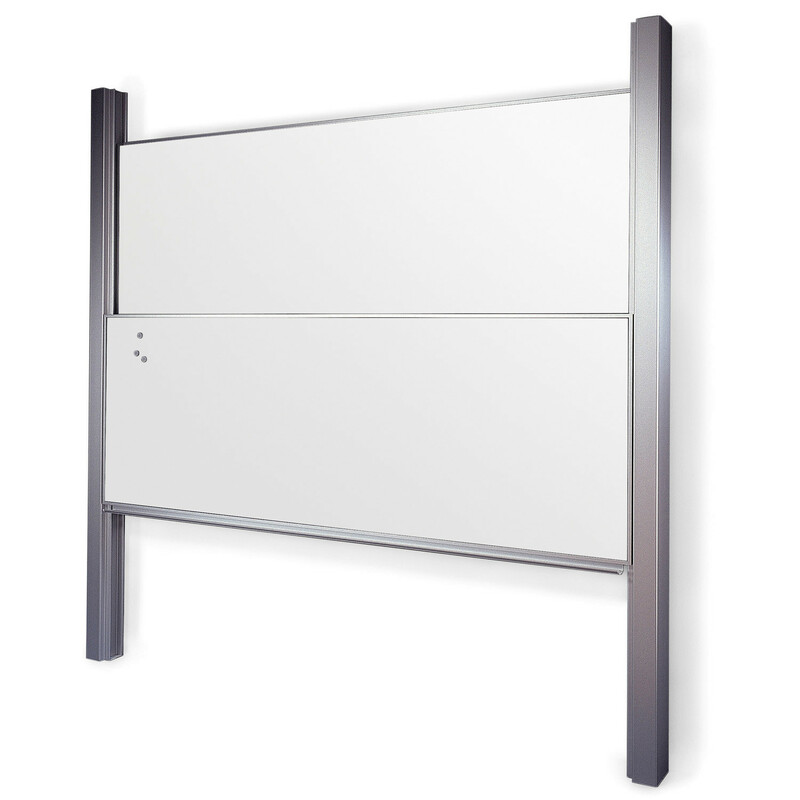 The Column Writing Board is a practical standing board which consists of two sliding matt anodised aluminium columns that move up and down independently from each other. 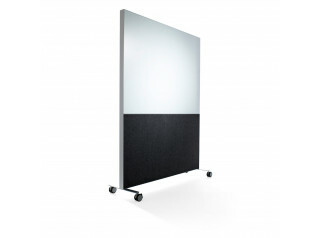 Flexible, the Column Board System can be extended with several columns in front and in continuation of each other, and a projection or a writing board can be mounted behind the board. 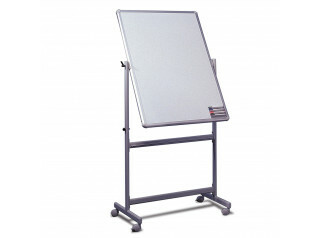 The Column Board is available in the following variety: Magnetic vitreous enamel steel chalkboards: green, charcoal grey, blue and black; Magnetic E3 enamel steel whiteboards:white. 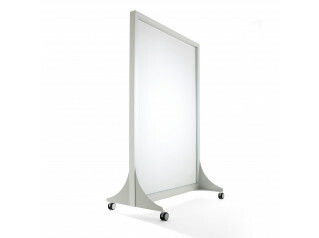 You are requesting a price for the "Column Writing Board"
To create a new project and add "Column Writing Board" to it please click the button below. 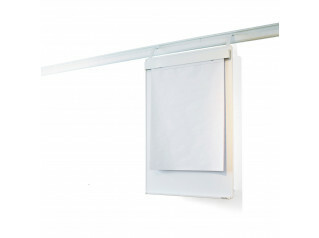 To add "Column Writing Board" to an existing project please select below.